I think Norah hit a home run with this one. Definitely a bit different from most of her earlier releases. Say Goodbye is off her recent album “Little Broken Hearts”. 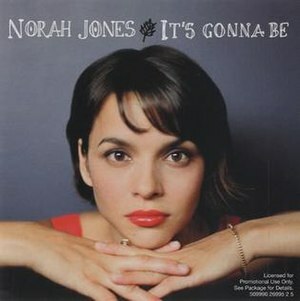 This entry was posted in Jazz, Live Music and tagged Little Broken Hearts, Music, Norah Jones. Bookmark the permalink. I love that Norah hasn’t stood still, but has done a bunch of different things, all with different sounds. Agreed. This latest album is very different. Like it better than the last few.